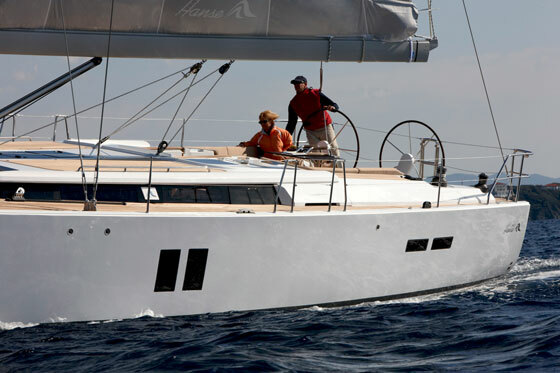 Very nice Tashiba 40 from Ta Shing, well equipped and well cared for. Shoal draft 5'6"! 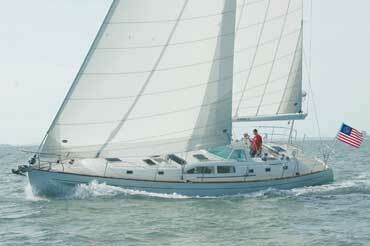 Arcturus, a 1987 Tashiba 40 with no teak decks! 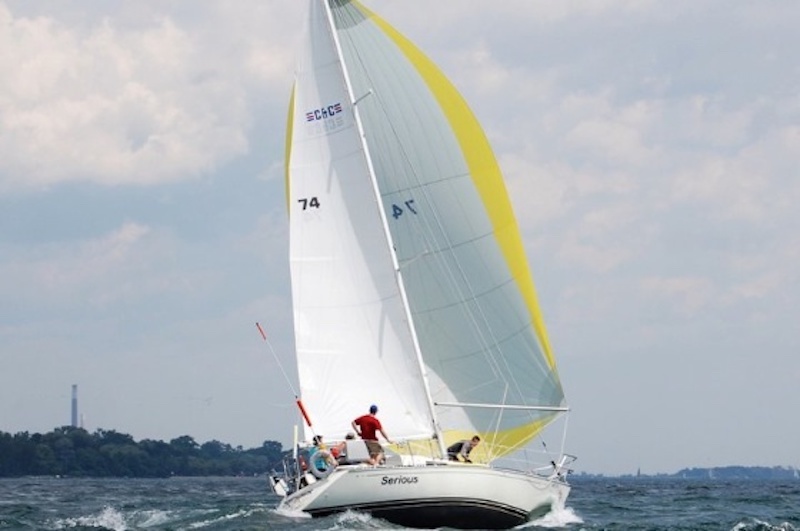 Shoal draft 5'6", lead keel, custom 12v refrigeration, freezer system, and offshore equipped, has come on the market for sale. Well cared-for, and upgraded systems, refrigeration, standing rigging, and canvas are all included, new barrier coat and Monitor self steering wind vane. Owners' cabin forward with head and separate stall shower to port, just aft. 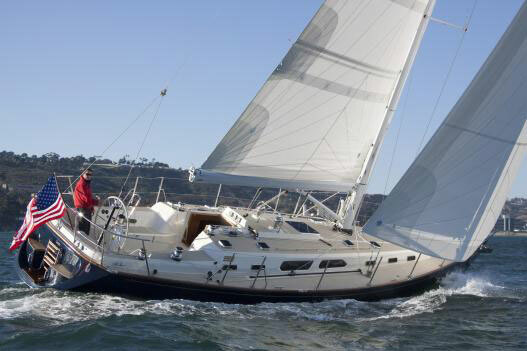 Spacious dinette area to port and settee to stb with galley to port including custom refrigeration and freezer. Private aft cabin to stb aft. 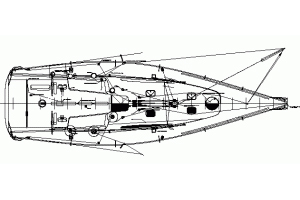 Numerous opening ports and hatches. 2016 Isotherm 12v refrigeration and freezer, great storage, water cooled. Top and side loading, custom insulation, 3 compartment unit. Separate shower stall in head! 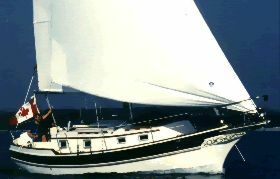 A complete, offshore equipped, Tashiba 40 with no teak decks, new barrier coat, refinished mast and boom, self-steering wind vane, and more! Arcturus is a TRUE bluewater cruiser by Ta Shing!